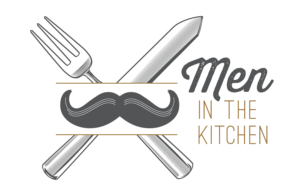 Join us for the sixth annual Men in the Kitchen! This cook-off is structured similar to Top Chef! 15 amateur chefs (or teams of chefs) will “compete” against one another with the objective of being chosen as the fan favorite. Each chef will prepare 200 tasting portions and attendees will have the chance to sample each one and vote for their favorite. Proceeds from this fundraiser support the Junior League of Minneapolis’ community projects, which are focused on addressing the underlying issues that contribute to the achievement gap in Minneapolis. Interested chefs, please visit this page.